COMMENT: I just wanted to thank you for all your charts and explanations of what was taking place on the DOW this week. I have been reading your work for the past five years and I appreciate that you make this available for everyone. I am trying to understand what is coming our way and what I need to do to help my family. 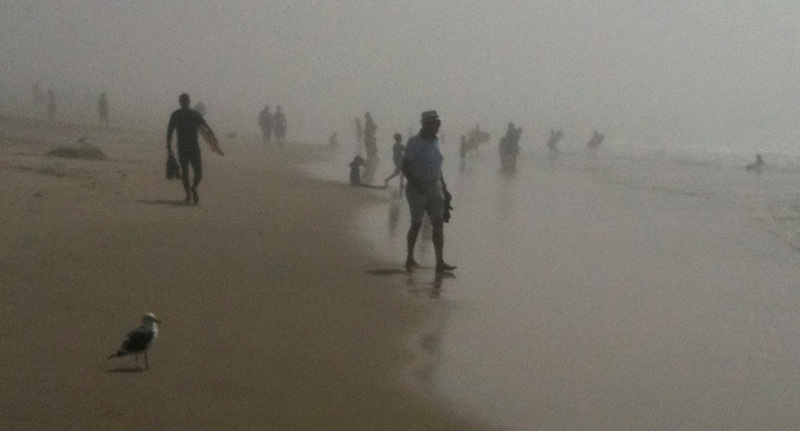 Sometimes I feel overwhelmed and in a thick fog. if it can be of any help. Thanks again for all your hard work. REPLY: The free markets are truly infallible for they tell you what the future will be. The key is to listen and to grasp the body language of the market movements. I have stated history repeats because the passions of man never change. This also applies to market movements. We are setting the stage for the bond bubble. We are going to see a major crisis in government that will make your head spin. This is where the risk truly lies. Each 8.6 year wave produces a major high but in a different sector or region. This wave is the high in bonds and it is precisely on time. 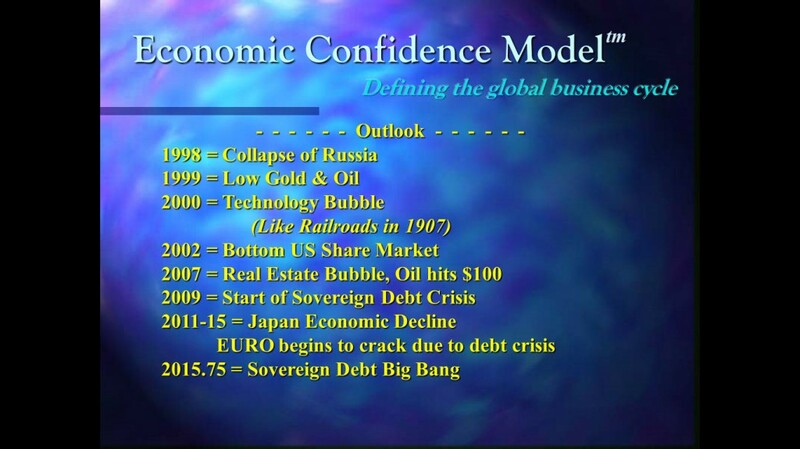 Since the 1985 World Economic Conference we forecast 2011 was the start of the Sovereign Debt Crisis with Big Bang coming in 2016 with the turn 2015.75. This forecast was given almost 30 years ago. Here is the slide from the 1998 World Economic Conference. This is not about personal opinion – this is about the structure of market movements and the time it takes to unfold. This is not about OPINION or being clairvoyant. This is simply about understanding that world economy is a ballet with delicate and subtle movements which we must pay attention to. There are those who would prefer to attack me and accuse me of manipulating the world economy claiming that consistent forecasts prove this to be true rather than considering perhaps they too are just in a fog and cannot see passed their nose. It is as if we were engulfed in a fog unable to see the future because we are prejudiced by the an absurd thinking that there has to be a single cause and effect which is human. 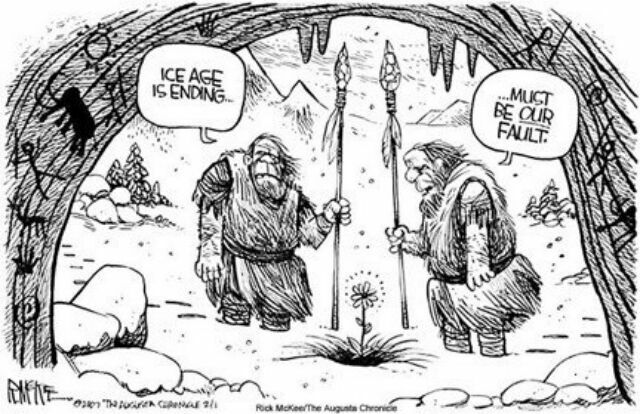 Like the nonsense of global warming, we are unable to see that there are cycles within nature. Any change we are so arrogant assuming we have done this ourselves and possess the capacity to cause such an effect. We assume we can control everything and therein lies the problem. Government operates upon this principle that they can control the economy. Politicians spread the theory vote for them and they will create change – yet they are incapable of such control. Politicians have been unable to achieve such control even one time. 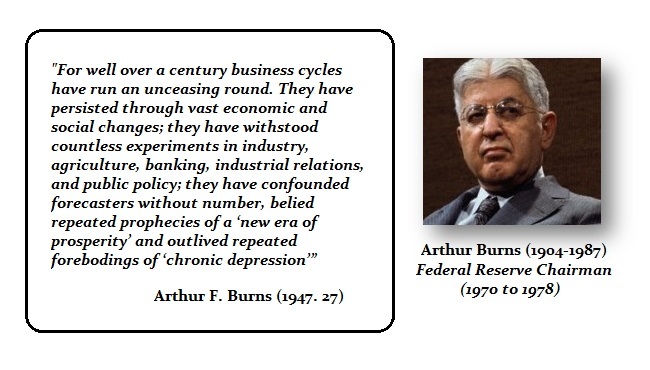 Both Arthur Burns and Paul Volcker, two former Fed chairmen, have admitted that the business cycle defeats the best plans of mice and men. This same thinking leads to the assumption that markets can be manipulated perpetually like communism rather that only within the confines of the current trend. The first step in creating a new world is simply understanding HOW markets and economies move. The fundamentals really become irrelevant for they only feed the emotions of the people, which drive the markets. The US share market rallied into September peaking right on target as the array pinpointed the week of 9/15. We fell from that high 17.2 days (2 x 8.6) into the low and then bounced for 2 days into Friday. This is not about ego and opinion. NOBODY can forecast from opinion and expect to be consistently correct all the time. This is about comprehending the body language behind the Invisible Hand. How history repeats is also how markets repeat. « Is it Safe to Fly In & Out of JFK?